When we think of a person’s overall well-being, we often forget to talk about mental health. At CHEO, we recognize that mental health is an essential part of a young person’s development. Knowledge, prevention, and being open to discussing this often stigmatized topic, are key. This is where YouthNet comes in: encouraging and empowering today’s youth to talk about mental health and to learn productive coping strategies in a supportive group environment. Patients often say that the YouthNet programs at CHEO have been instrumental in their ability to better understand and talk about their mental health struggles with their friends, families and teachers. Financial support for YouthNet also allows the program to work closely with all of the Ottawa area school boards (both English and French). Through this partnership, over 10,000 youth per year receive education about the basic concepts of mental health and how to decrease stigma around mental illness. Services such as YouthNet help hospitals bridge the mind and body gap, so that health care can effectively treat the whole person, making youth feel connected and heard during what are often difficult and stressful circumstances. “When a team works together in this way for the well-being of youth, the young person tends to excel in their care and supports are optimized for a successful transition into adulthood,” explains Ms. Alexandrou. 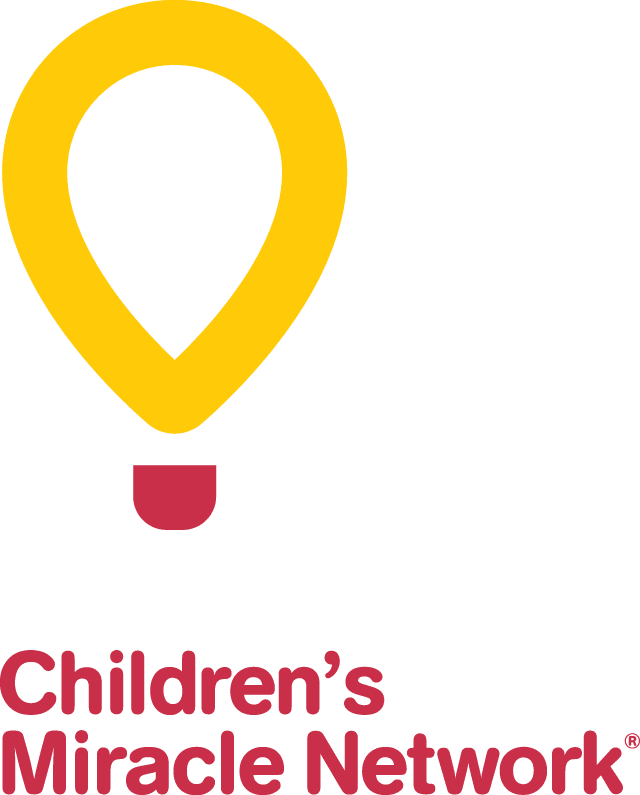 YouthNet is a great example of CHEO’s investment in mental health, and is in keeping with the hospital’s overall mission of helping kids and families be their healthiest. For more information visit www.youthnet.on.ca, facebook.com/YNRAOttawa, Twitter or Instagram @cheoyouthnet.